A warm, mellow tone that breaks in quickly. 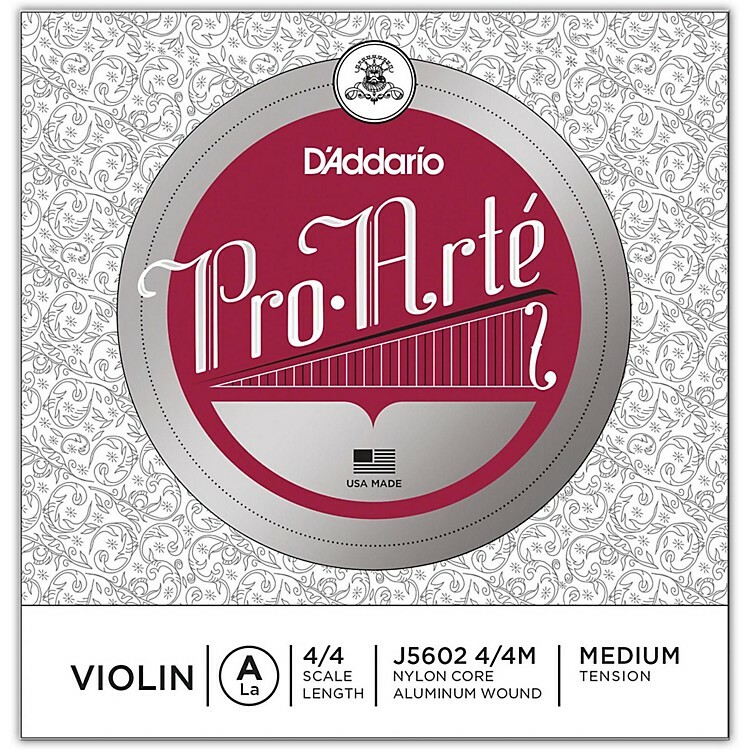 Pro-Arte synthetic core violin A strings have a warm, mellow tone. The Pro-Arte strings are less sensitive to humidity and temperature changes, and break in quickly. These strings are manufactured at a lower tension in order to maximize bow response, tonal blend and playability. Pro-Arte violin strings are the perfect choice for players seeking a warm, dark tone.